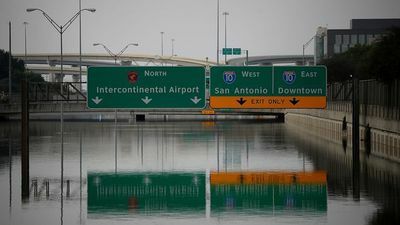 Just as more people than ever are living near coastlines, climate change is making the storms that threaten them much more dangerous. 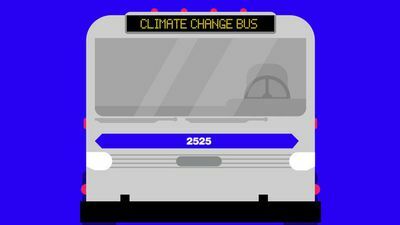 Bloomberg QuickTake explains what climate change has in store for coastal cities, and what they're doing to prepare. 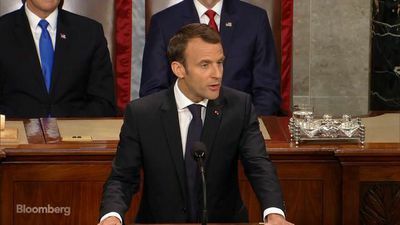 French President Emmanuel Macron addresses the U.S. Congress about climate change. 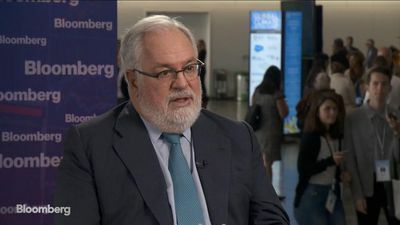 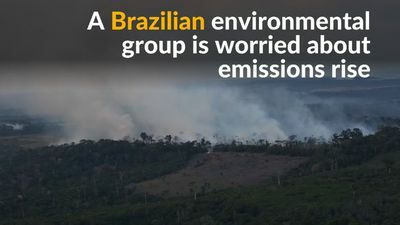 Brazil's Climate Observatory group warned against a change in course in the country's environmental policy, amidst concerns that the incoming right-wing government of president-elect Jair Bolsonaro may reverse long-held positions on climate change. 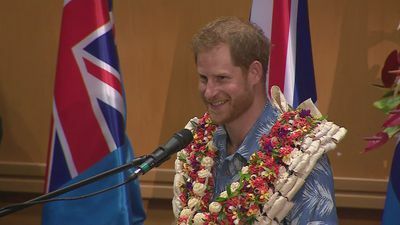 Prince Harry delivers a speech on climate change to a university in Suva. 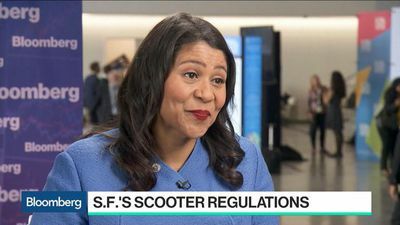 San Francisco Mayor London Breed explains how the city is taking on climate change. 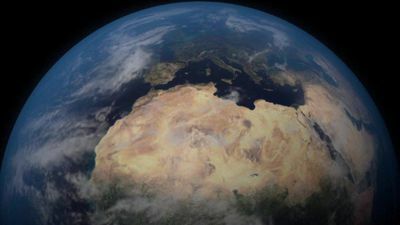 This brief video colorfully illustrates three ways to respond to climate change. 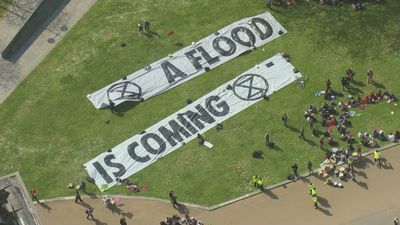 Buckle your seatbelt. 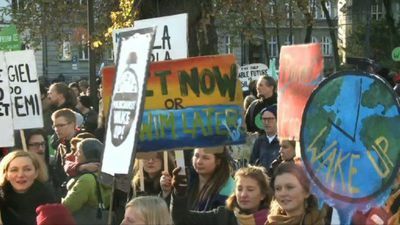 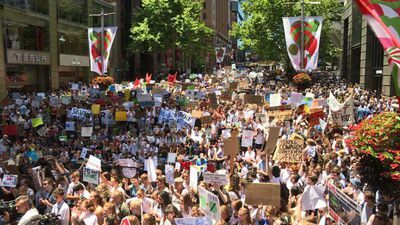 Thousands of students skip school in Belgium to join a march demanding action on climate change. 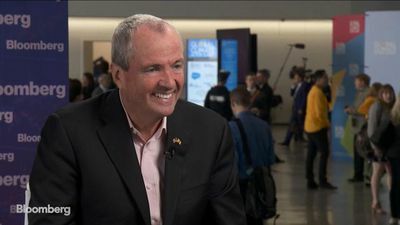 New Jersey Governor Philip Murphy discusses Hurricane Florence and the impact climate change has had on storms. 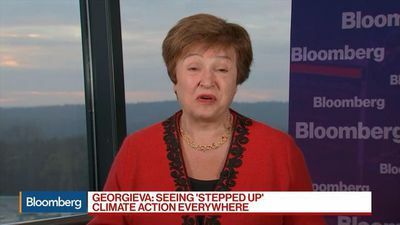 Murphy spoke with Bloomberg's Emily Chang at the Global Climate Action Summit in San Francisco. 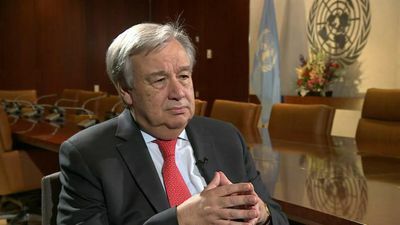 The UN Secretary General Antonio Guterres has warned that the rise of nationalism around the world has reduced the political will of some countries to tackle global warming. 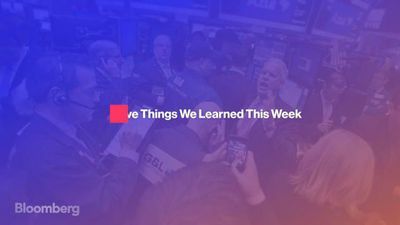 From climate change in Florida to banking jobs leaving London, here are five things we learned this week. 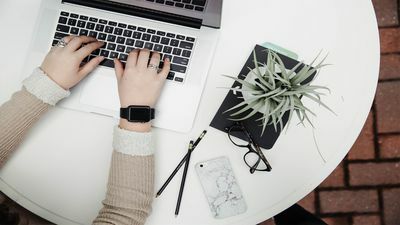 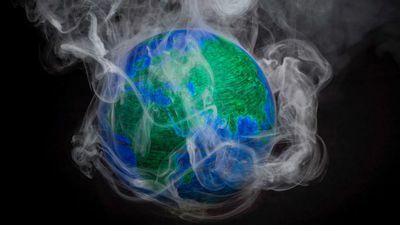 You might want to roll back your Google searches, because they might be contributing to climate change. 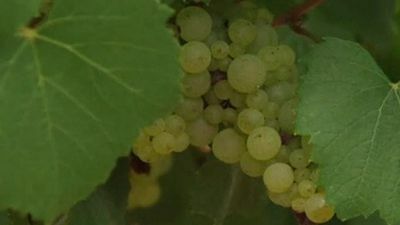 A wine producer in the Burgundy region of France blames climate change for this year's low yield. 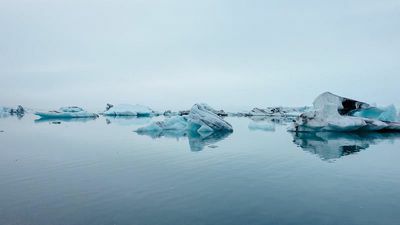 An battery-powered plane is Norway's latest part of the country's plan to combat climate change. 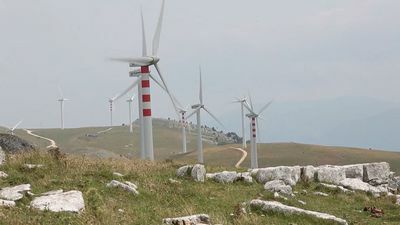 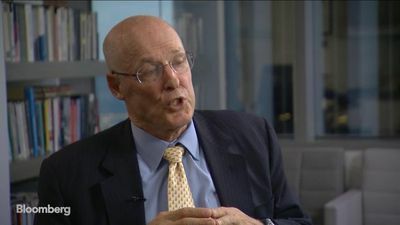 Former U.S. Treasury Secretary Hank Paulson says that governments need to spur investment in climate projects. 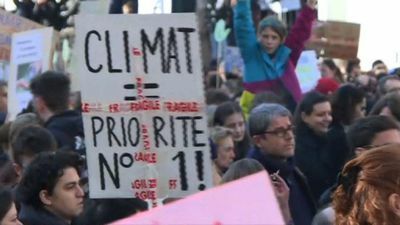 Demonstrators march calmly in Paris during the "March of the Century" to demand answers on climate change. 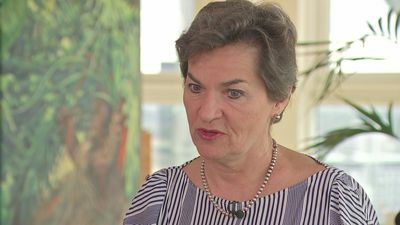 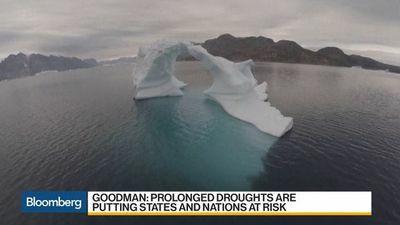 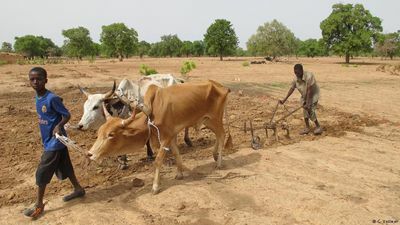 Sherri Goodman, senior advisor for international security at The Center for Climate & Security, explains how climate change has become a global threat to geopolitics. 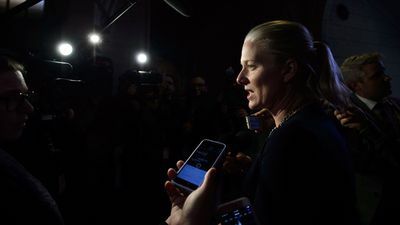 Catherine McKenna is defending the government's climate policies after a new audit said Ottawa and the provinces lacked clear plans to adapt to climate change. 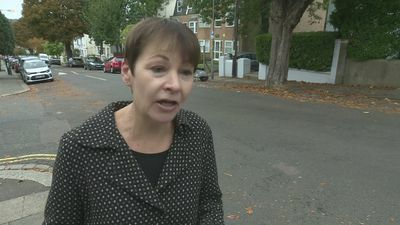 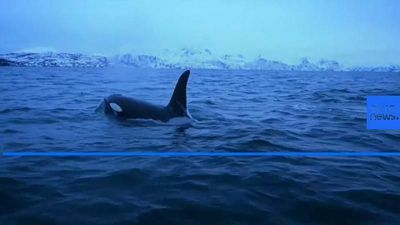 The environment minister called the report "backwards looking." 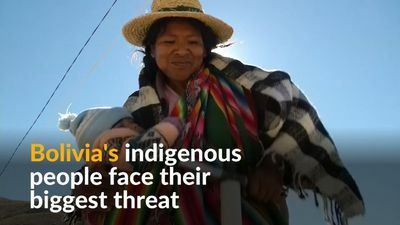 Rising temperatures of Bolivia's highlands has caused a sustained drought of the second largest lake in the country forcing the indigenous community living around it to search new ways of life. 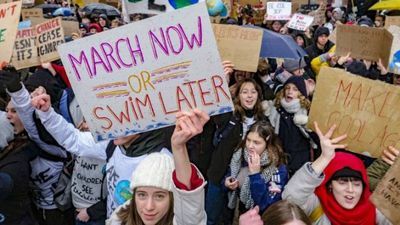 They've blocked bridges, held die-ins, and closed roads, all in the name of stopping climate change. 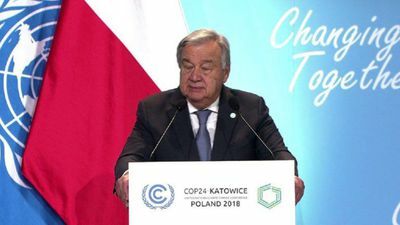 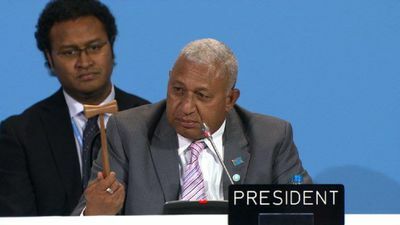 Representatives from nearly 200 countries begin crunch UN climate talks in Poland Sunday against a backdrop of dire environmental warnings and a call for action against the "urgent" threats posed by climate change. 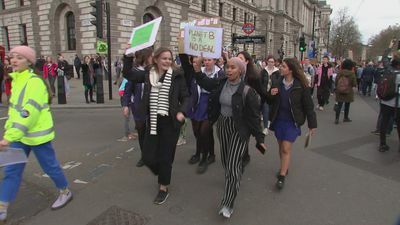 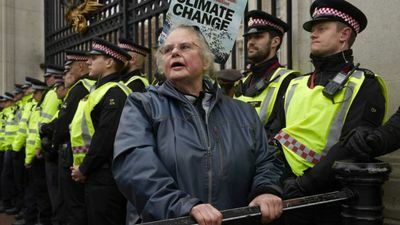 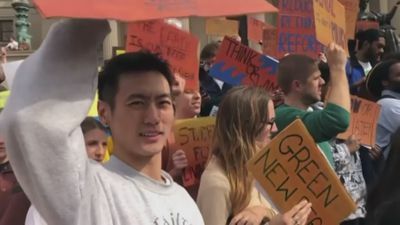 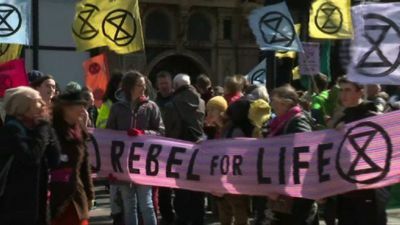 'Extinction Rebellion' climate change activists block traffic at Waterloo Bridge, one of several locations in London and in major cities worldwide where the group is carrying out a week-long campaign of civil disobedience. 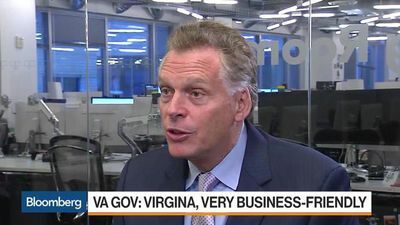 Virginia Governor Terry McAuliffe discusses Virginia's economy, President Donald Trump's policies and climate change with Bloomberg's David Gura on "Bloomberg Markets: Balance of Power." 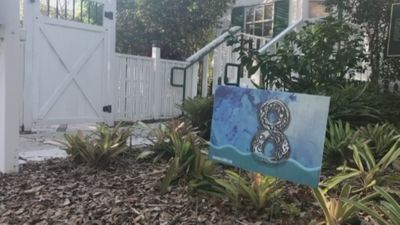 The Underwater Homeowners Association in Florida sounds like a sad joke about the flood-prone Miami. 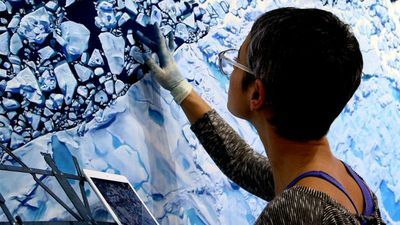 It's really one artist's idea to get his neighborhood talking about climate change. 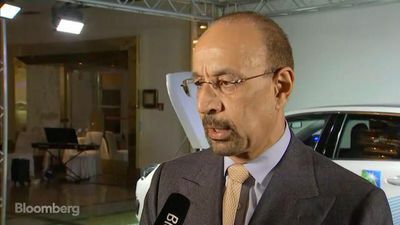 Saudi Energy Minister Al-Falih discusses OPEC oil production with Bloomberg's Annmarie Hordern at the COP23 climate change talks in Bonn. 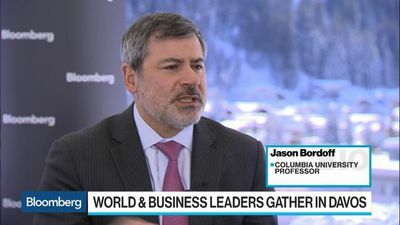 Columbia University Professor Jason Bordoff discusses climate change and challenges to transitioning to clean energy.